We aim to promote the 7 learning values to all Fellside children to teach them the importance of investing in learning to learn. These values underpin both our curriculum and our ethos and they are central to the tenets of daily life at our school. 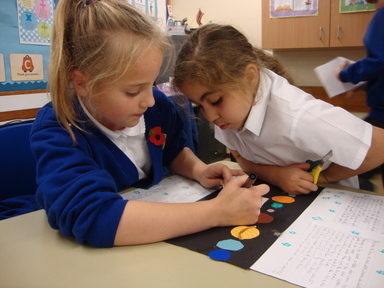 We aim for children to show curiosity in their learning; to ask questions and take risks. 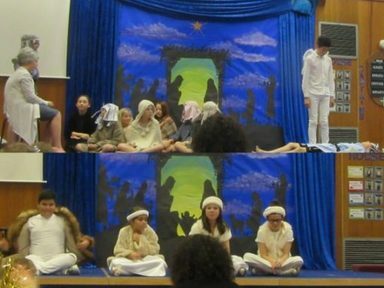 We encourage children to give 100% effort and to be prepared to practise. We want Fellside children to be brave in their learning; to be excited to try new things. 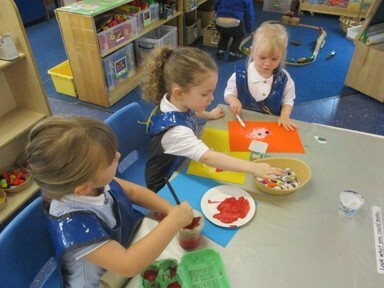 Using imagination; pushing boundaries; suggesting new ideas and being resourceful – all part of daily life at Fellside. We encourage tolerance, working together as a team and asking for and offering help. Learning from mistakes and sometimes finding things difficult is all part of being a learner. Acceptance of helpful criticism so we can learn from it ensures that we keep improving. Welcome to Fellside! 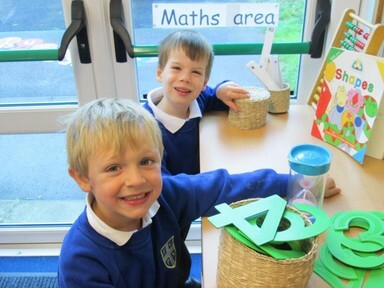 Situated in the heart of Whickham, Fellside is very much a community school; here to serve families in the locality and to provide an outstanding education for children. We are very proud of the strong partnership that exists between Fellside parents and school staff and governors; indeed, this forms an integral part of the success on which our school is based. We are committed to meeting the needs of all Fellside children, ensuring each and every one of them reaches their potential; fostering a lifelong love for learning and providing them with the tools to prepare them for the next stage of their education and beyond. We are a school with a strong reputation for academic success and we work hard to maintain this. 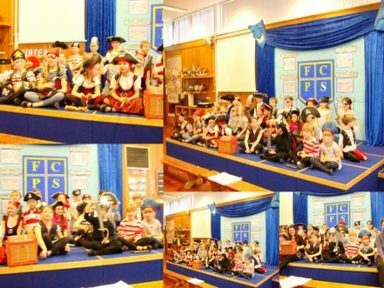 We are equally proud, however, of the wealth of opportunities and experiences that Fellside children enjoy throughout the school year, and we endeavour to ensure every child is inspired to find a skill, an interest or a talent to nurture and develop, whether that is sporting, artistic or musical. At the heart of our ethos is our commitment to provide support and inspiration to achieve in a nurturing environment in which challenges are recognised and successes are celebrated. Our Fellside Learning Values – the key tenets of what we believe make a successful learner – also form a significant role in our ethos and mission. Known colloquially as our ‘7 Cs’, these include Collaboration, Change, Curiosity, Commitment, Confidence, Challenge and Creativity. 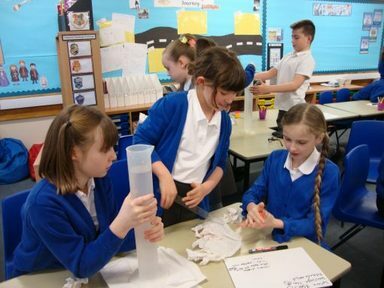 All are interwoven into the ‘fabric’ of daily life at Fellside. 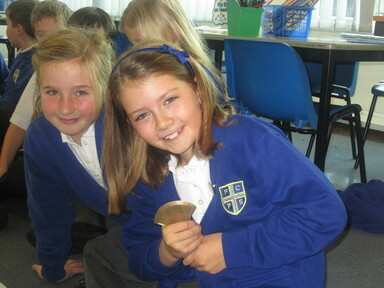 Our school website provides a snapshot of life in our vibrant and busy school. I hope you will enjoy reading our many posts on recent activities. If you are new to the school community and want to know more, do contact us to arrange a visit. 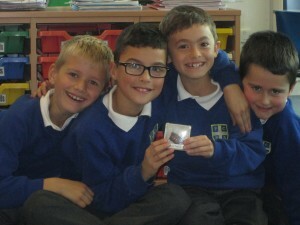 Also as part of National Science week we investigated magnetic power, we had great fun using the magnets. The final day of the Easter holidays is Monday 22nd April 2019. We reopen for the summer term on Tuesday 23rd April 2019. We reopen following the Easter break on Tuesday 23rd April 2019. Fellside is closed to children all day as our building will be in use as a polling station in local elections. 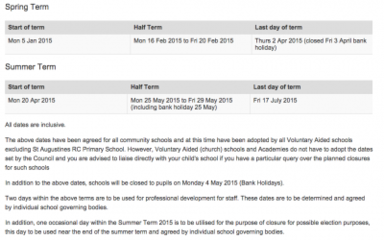 School closed for summer half term week. Fellside will be closed on Monday 24th June 2019 for our Occasional Day. Our final day of the 2018/2019 school year. 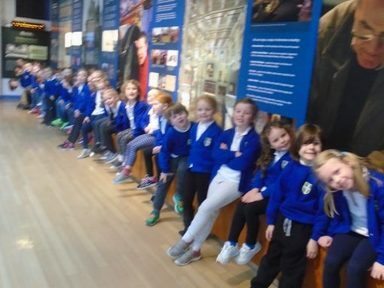 The children of Fellside are wonderful ambassadors for our school. Hardworking, polite and with positive attitudes to all areas of school life, they are truly delightful and we are privileged to work with them. Our commitment to the children and their families is to present as many valuable opportunities as possible to them – whether in sport, music, the arts or citizenship – whilst maintaining a strong academic focus through a stimulating curriculum that enables every child to succeed. 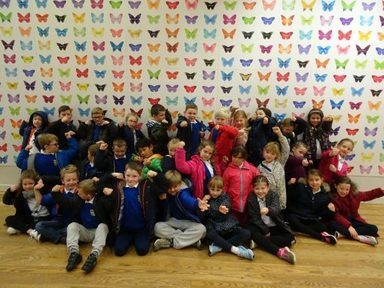 Fellside children benefit from a curriculum that is greatly enriched to appeal to every child, no matter what they like doing. We participate in a wide range of sporting activities, festivals and competitions including football, basketball, tennis, cricket and even fencing! Our annual ‘Strawberries and Wine’ concert is a much anticipated event in which we embrace the musical achievements of our pupils. 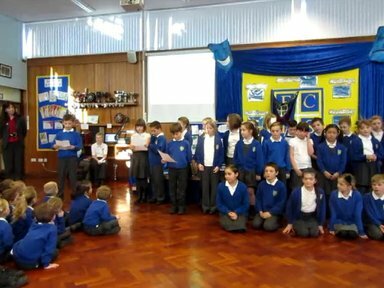 Thanks to our class assemblies and whole school performances such as those at Christmas, we seek to invite friends and families of the school to share the work of our amazing children as often as possible. One thing is for sure. There’s always much happening at Fellside!